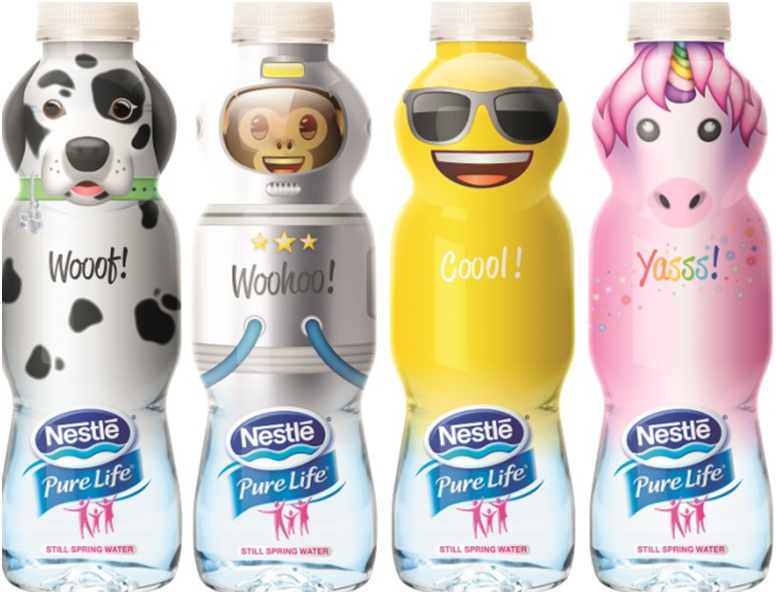 Nestlé Waters UK is updating its popular range of emoji bottles from its Nestlé® Pure Life® portfolio, designed to inspire children to drink more water. 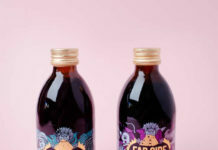 Appealing to family shoppers and available now, the limited-edition emoji bottles will help to ensure children remain hydrated during the continued period of warmer weather. 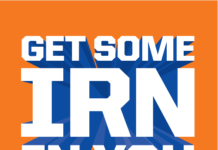 Four new colourful and eye-catching designs, which include the popular sunglasses emoji, a space monkey, a unicorn and Dalmatian, have been introduced and will replace the existing choices. The emoji range is available across the brand’s 33cl bottles, with Nestlé Waters keen for children to see their bottle as a fun ‘Water Buddy’ to motivate them to stay hydrated. The friendly characters from the emoji range will encourage children to drink the recommended 6-8 servings of fluid a day; a target regularly missed by 65% of children aged five to 16. The four new Water Buddies are in store now, and an exciting range of POS has also been developed for retailers and wholesalers to help increase visibility and sales in store.